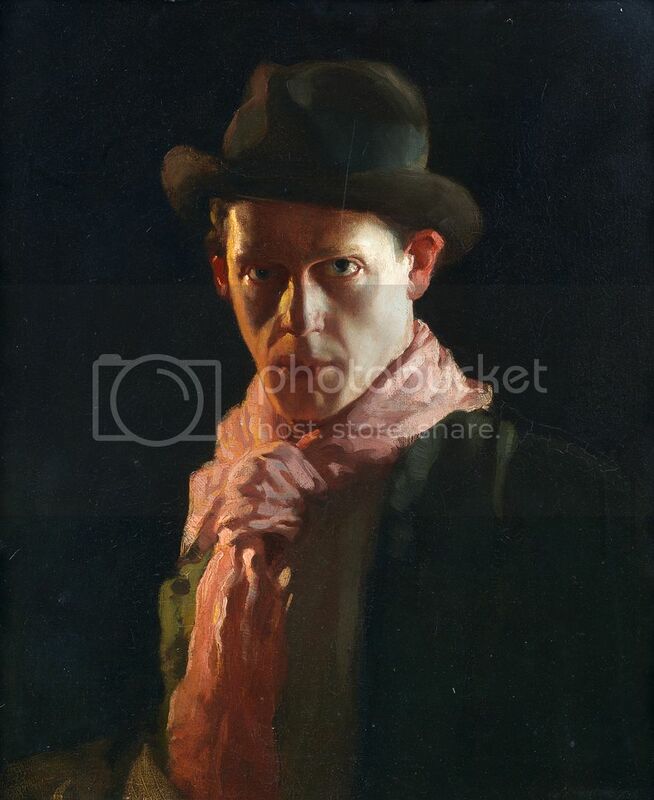 The Conscientious Objector, a painting by David Jagger, sold for more than 23 times its pre-sale estimate of £5,000-8,000 at Bonhams 18 November Modern British and Irish Art sale. It achieved a price of £115,300 and a new world record for the Yorkshire-born artist, thought to be a distant relation of Mick Jagger. It smashed the previous record of £40,000, set at Bonhams in 2006. The painting depicts a conscientious objector from World War I. When the Military Service Act introduced conscription to the UK in 1916, those who did not serve had to face local tribunals, set up to judge their motivations. During the first six months of the Act, tribunals heard more than 750,000 cases, but the anonymous sitter in the painting would have been one of only 16,000 objectors that the tribunals formally recognized as driven by “conscience rather than cowardice”. Henry Moore’s Maquette for Draped Reclining Figure was also particularly successful in the sale. The work sold to a bidder in the room for £146,500, nearly three times its pre-sale estimate of £50,000-80,000. It was Graham Sutherland’s Figure and Vine, however, which was the top lot. The most significant of Sutherland’s vine pergola paintings – a large section of Sutherland’s œuvre that explores the persistence of tradition in rural existence – the work sold for £176,500. A selection of sculptures by Elizabeth Frink were a further highlight of the sale. Dog I and Small Standing Dog both more than doubled their pre-sale estimates of £40,000-60,000, and £50,000-80,000, selling for £105,700 and £104,500 respectively. Horse in the Rain sold for £92,500.